Beqa’ot is an illegal settlement located in the Jordan Valley. 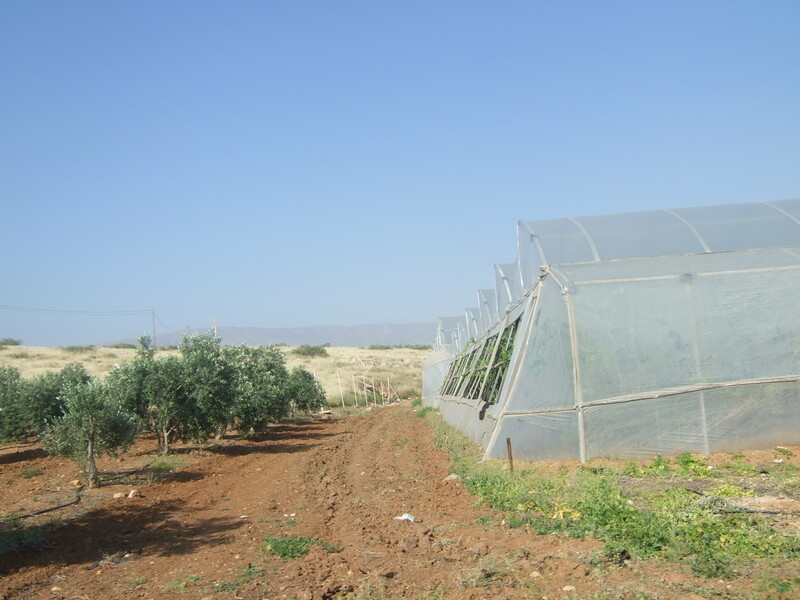 Established in 1972, it is agriculturally focused and controls around 1800 dunums of land which were stolen from surrounding Palestinian areas, such as the Bedouin community of Al Hadidya. Beqa’ot is a grower for the Israeli company Mehadrin Tnuport Export (MTEX), a part of the huge Mehadrin Group which also owns 50% of STM Agricultural Exports Ltd -another Israeli company dealing in vegetables. MTEX export around 70% of all their produce to outside Israel and are one of the largest suppliers for the Jaffa brand world wide. According to Palestinian workers in the settlement, Mehadrin has had a monopoly on exports from there for around two years. Before that they also used to work with Carmel Agrexco. 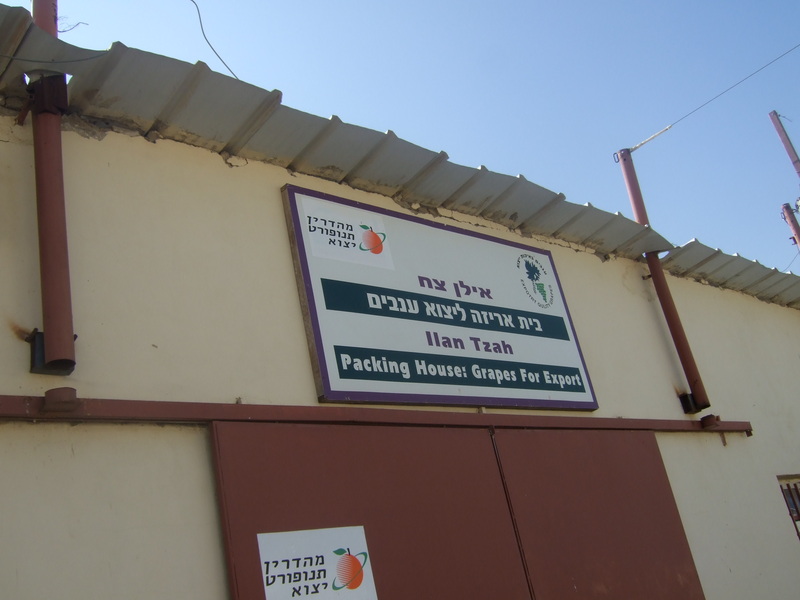 Some Arava boxes were also spotted inside the settlement packing area. 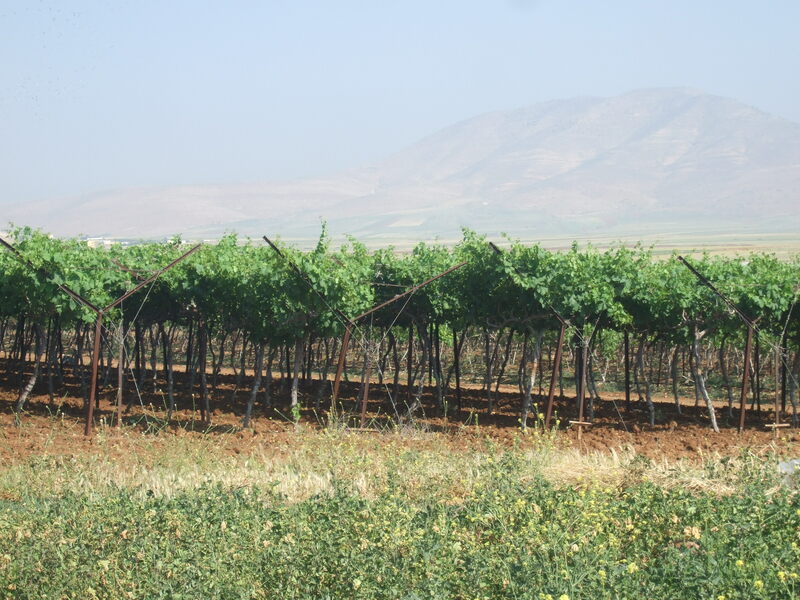 Produce grown in Beqa’ot include grapes and dates which get exported abroad. 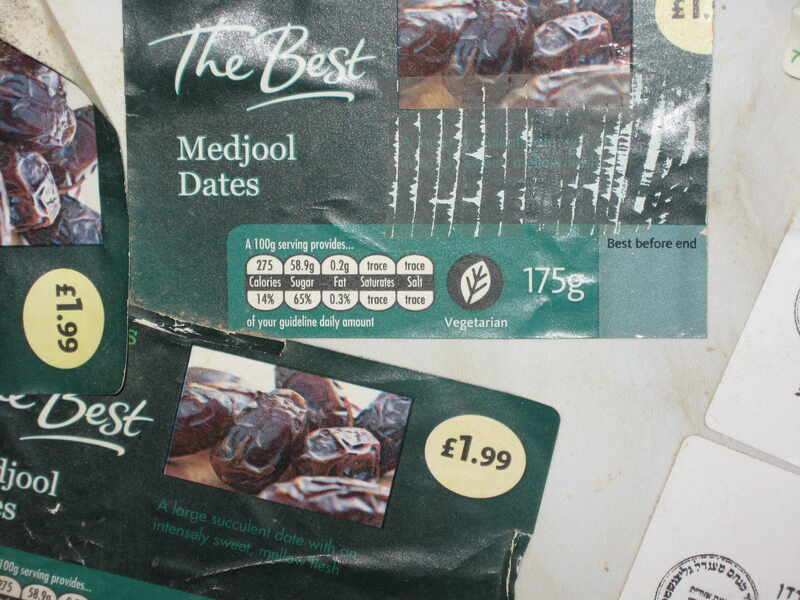 Corporate Watch were shown boxes of Medjoul dates exported through Mehadrin Tnuport Export from Beqa’ot which had text in English, French and German, and which clearly stated “Produce of Israel”. There were also labels for grapes with the same information. 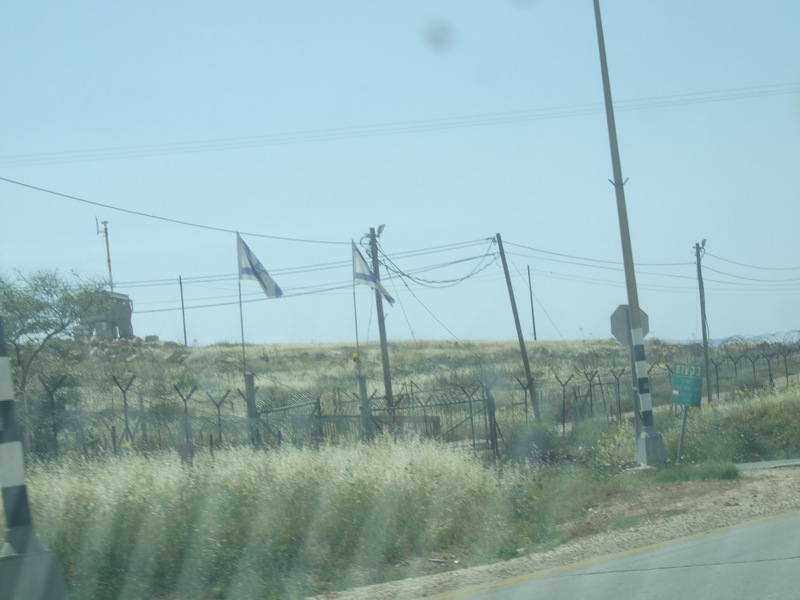 As in all West Bank settlements, labour conditions for Palestinians working there are dismal. I interviewed four Beqa’ot workers on four different occasions, and they all told me that they have no contracts, get no health insurance and no payslips for their work. Furthermore, three of them stated that they get paid 56 NIS a day -the lowest wage I have come across anywhere in the heavily exploited Jordan Valley. The Israeli minimum wage, which also applies to settlements, is over 160NIS per day. MTEX export to many big companies around the world and in the UK they work with the largest super market chain Tesco. Helpfully, in the ‘certificate’ section of Mehadrin’s web-site, Tesco’s complicity with the occupation is publicly displayed through their issuing of two Tesco “Certificate[s] of Conformity” made out to Mehadrin Tnuport Export for the year 2009-2010. Whether of not they actually source produce from this settlement or any other, by trading with Mehadrin Tesco are clearly proud to be helping this occupation industry flourish. For Tesco’s certificates, see http://www.mtex.co.il/certifications.aspx and scroll down. I really like this blog and article. Please continue the great work. Regards!!! Grown on stolen land, using stolen water, packed illegally in illegal packing buildings.